You are here because there is a part of you which finds yourself thinking “there must be more to life than this!” Yet you feel held back by self-doubt. You yearn to explore and embrace your creativity, whether through writing your book, poetry, creating a deck of your own cards, an app, or anything which awakens your inner spark. Perhaps you have been putting it off for a long time, maybe you don’t feel you are ‘good enough’ or fear has stopped the ‘true’ you – the wise, sacred woman you were born to be – from emerging. 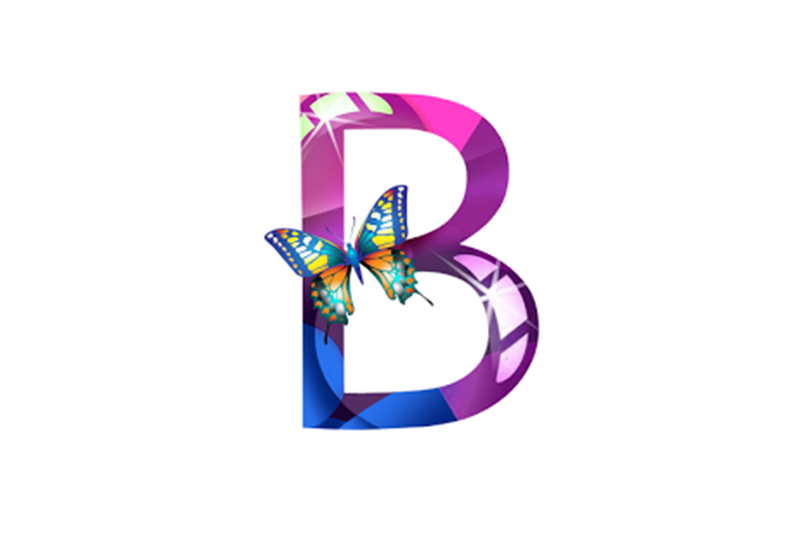 I want this site to inspire you to create something beautiful of your own and help nurture your own sense of confidence and belief in you as a powerful, worthy woman. FREE 7 Believe Oracle Cards & Tips Guide. A handy guide to help you receive daily inspiration from your Believe Oracle cards. In return for your email address you will also receive occasional updates by newsletter. 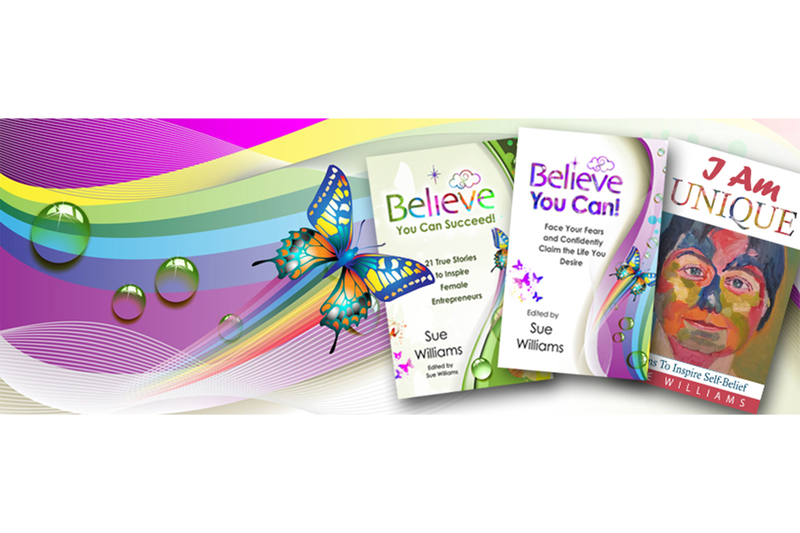 Inspirational true stories and poetry to help you to build your self-belief, confidence and creative self-expression. Award-winning Believe Oracle Cards app. 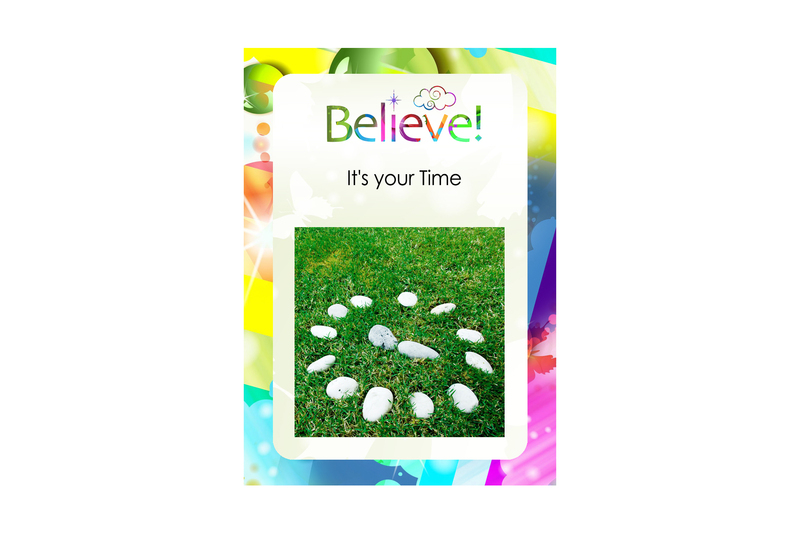 54 colourful cards with powerful individual messages, lovingly designed to help grow your self-belief. Talks and workshops to inspire your creative self-expression. 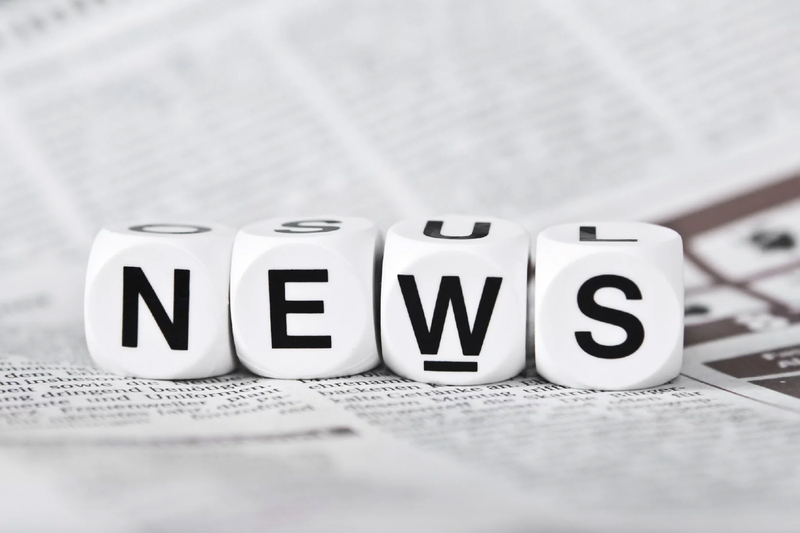 Find out the latest developments here!